Leo Al Lawrence Guitarist » Site Under Construction! 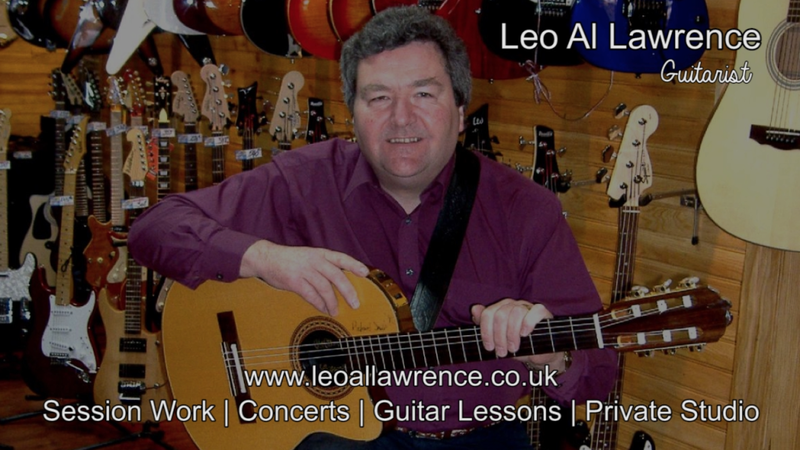 Welcome to Leo Al Lawrence’s new website. This site is currently under construction, so please expect changes without notice and errors until the official release!